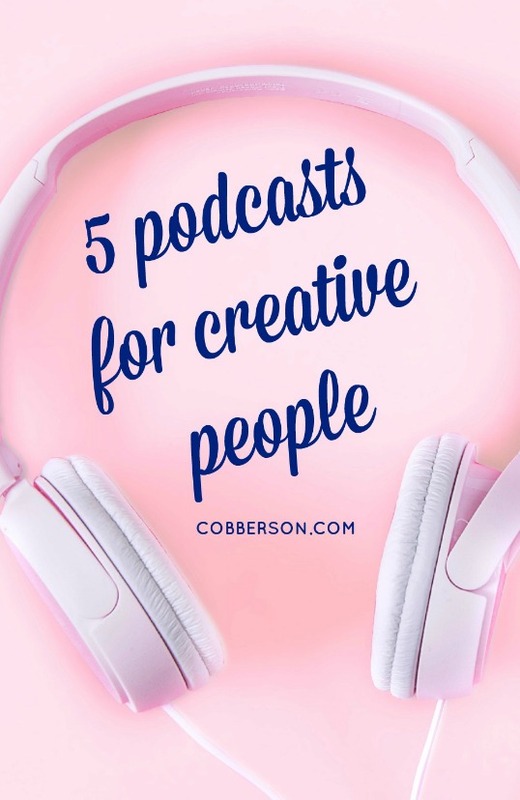 5 podcasts for creative people | Cobberson + Co. When I have a long stretch of free time where I can knit, there’s nothing I love more than putting on Netflix and bingewatching a series. If it weren’t for Breaking Bad and the Great British Baking Show, I would have fewer FO’s, that’s for sure. However, when I only have an hour or so, I enjoy putting on a good podcast and cranking out the stitches. I don’t only listen to craft related podcasts, but here are five from my subscription list, followed by my other current (random) favorites. Elise Gets Crafty – Elise talks to creative people from all different areas, including Emma from A Beautiful Mess, Amy Tangerine, and Johnny and Joanna from Letterfolk. They chat about how they created their businesses, what worked, what didn’t work, and each interview is ultimately very inspiring for those of us who hope to someday make their craft their full time gig. 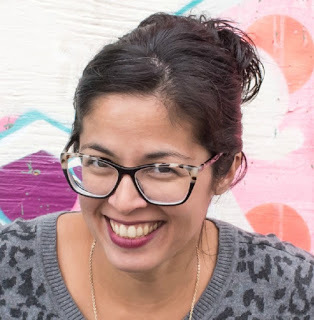 Merriweather Council – Danielle shares her expertise on successfully selling on Etsy and all aspects of running your handmade business. Topics include how to take great product photos, wholesale vs. consignment, and pricing your handmade items. Concise and practical advice. How She Creates– Caylee and Lauren interview different artists, with the goal of encouraging listeners to create. The crafts are mainly paper based, such as watercolor, hand lettering, and different types of art journaling. Still Untitled – The Adam Savage Project – Mythbuster’s Adam Savage talks about all kinds of random stuff, from issues in the maker community to pop culture to current events. It’s geeky and random and not at all about crafts, but you’ll still enjoy it. Don’t Keep Your Day Job – Cathy talks to a variety of creative entrepreneurs about how they began their businesses and what strategies they used to become successful. WTF with Marc Maron – an excellent interview show featuring everyone from comedians to musicians to President Obama. Marc is an acquired taste, so if you aren’t into his rants that begin each show, you can skip ahead to the interviews which are usually about 15 minutes in. StarTalk with Neil DeGrasse Tyson – Science podcast that pairs NDT with a rotating list of comedian co-hosts. My favorite episodes are the Cosmic Queries editions, where listeners submit questions based on a specific topic. I definitely learned more about physics listening to this show than I ever did in school. 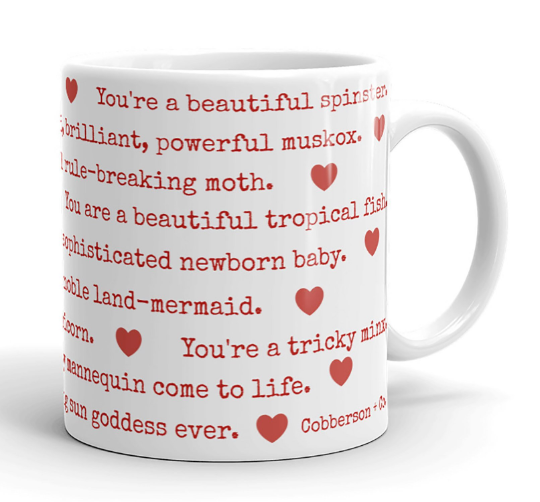 Next Post My knitter’s origin story – how did you become a knitter?